If you think toys are becoming exclusive and expensive these days, check out these bad boys. No amount of money will buy these movie figures – because they don’t exist! 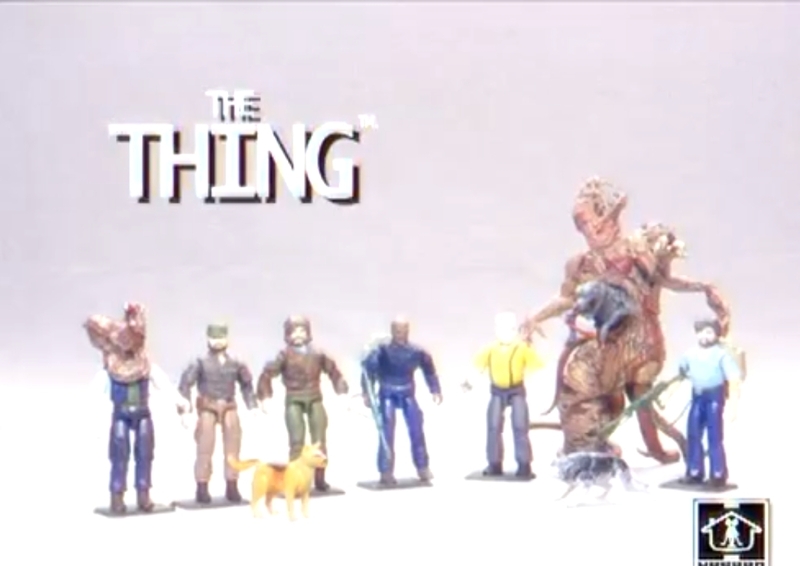 Dug straight from the cheese-dream imagination of someone who’s watched John Carpenter’s The Thing one too many times, this spoof commercial for a range of Hasbro toys based on the franchise will have the film’s fans weeping that such an awesome collection can’t be bought. Here’s hoping this is one of those viral videos that kick starts the production of a real product. One question though – where’s the spiderhead?